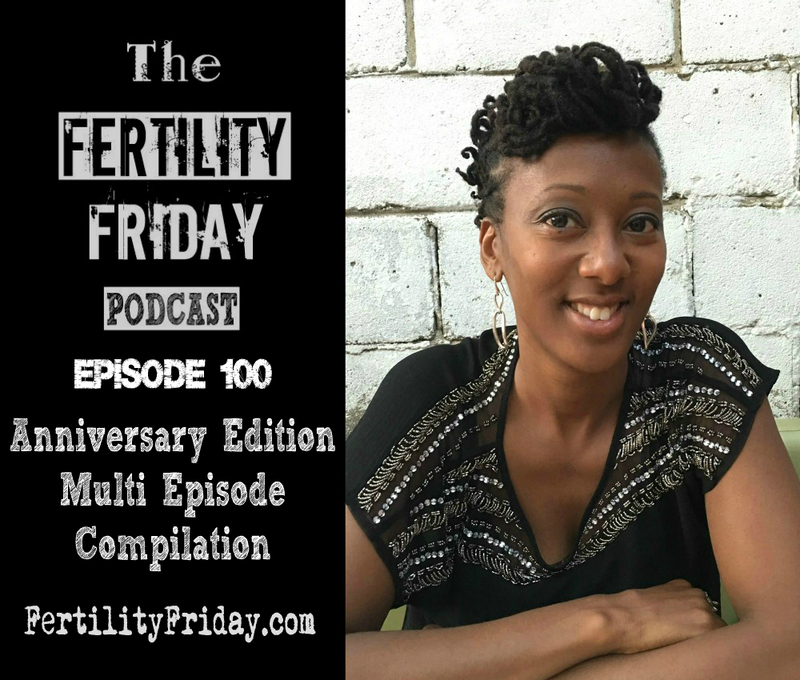 After nearly 2 years of this podcasting journey, I’m still going strong, and I wanted to celebrate my 100th episode by creating a special compilation! In this episode, I have strung together a number of clips from numerous different episodes. I have had the incredible privilege of interviewing over 100 amazing guests who have shared their knowledge, experience, and wisdom for all of us to benefit from. I had such a hard time narrowing down which episodes to pull from that I ended up with a 2 part series! I created these episodes as a thank you to my amazing listeners and guests, so I hope you enjoy episode 100! Click here to listen to part 1!